Exploring the intersection of autism and the arts. 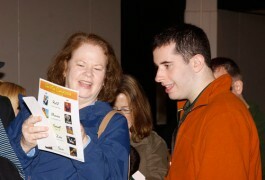 A special performance on Sunday of The Lion King created a comfortable environment for children with autism and their families to enjoy the theater. 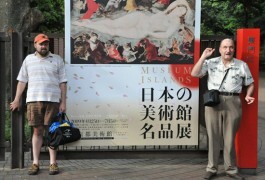 The suggestion that some people with autism might be creative or artistic surprises us. It shouldn’t. Delusions of Gender takes issue with sexism disguised as scientific fact. 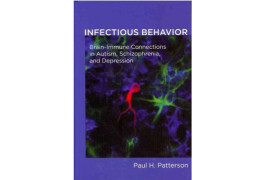 I think the book is a provocative cautionary tale for autism researchers. 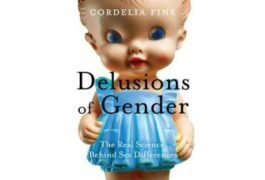 In her new book, Cordelia Fine argues that the brain is sexed by society, not by biology. But by quoting only studies that support her perspective, she abandons objectivity for polemic. 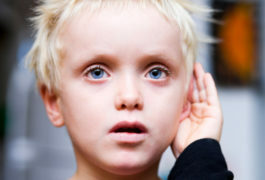 A new book draws public attention to auditory processing disorder, a rare condition defined by the inability to recognize and interpret sounds, and often misdiagnosed as autism. A new film takes on the question of whether people with autism truly fall in love. One of the best-known facts about autism is that it is more common in boys than in girls.